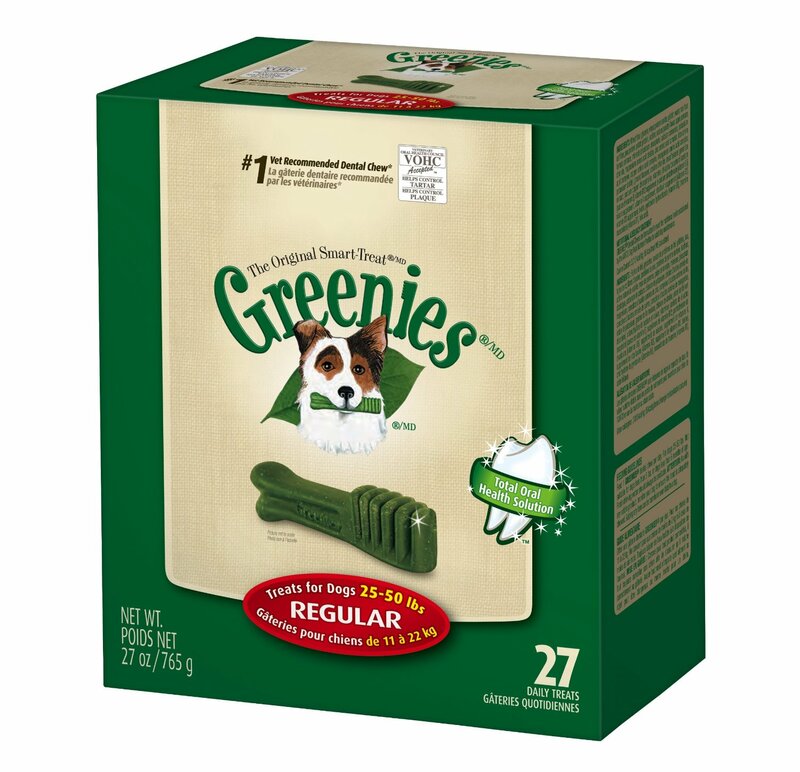 Find Great Deals On The Best Selling Dog Dental Care! We always brag about it when we have fantastic dental care insurance. Obviously, it shows us just how important a good set of pearly white teeth can be. Imagine if your dog can say the same with the help of the best dog dental care. Of course, for some, dogs are the last that will come to their mind when it comes to proper hygiene. But since we can’t help feeding our pets the same food that we eat, there’s a pretty good chance that they can develop bad teeth. To help protect their teeth, aside from feeding them the right kinds of food, you also need to make sure that they get proper dental hygiene and attention. This will ensure that your dog won’t have to suffer from pain caused by cavity and to become the victim of early tooth loss. 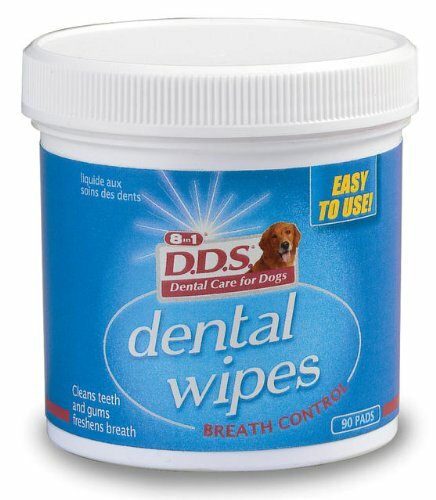 There are many fantastic best selling dog dental care products out there that can help you out. 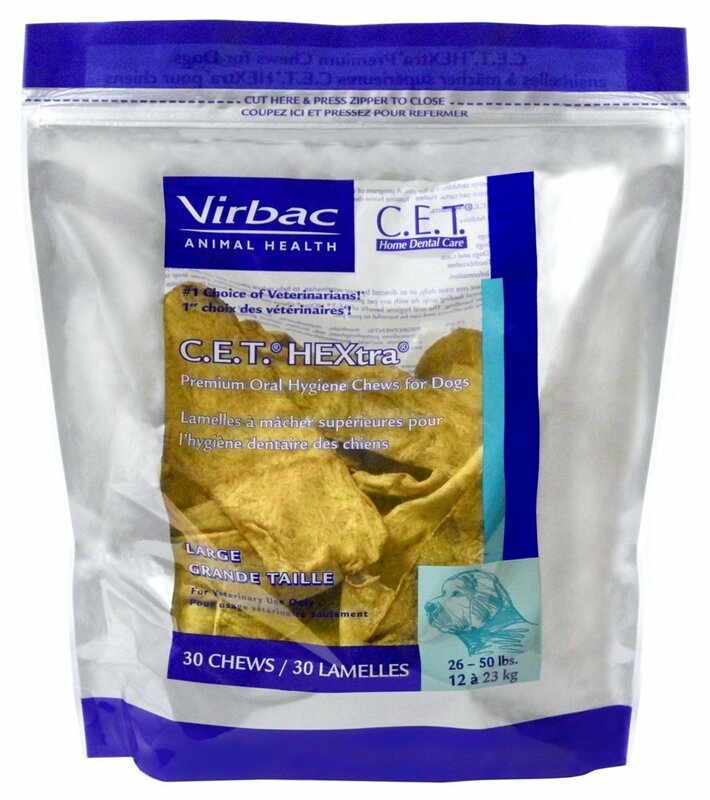 Products such as the Paragon Whimzees Toothbrush Star Dental Treat, the C.E.T. 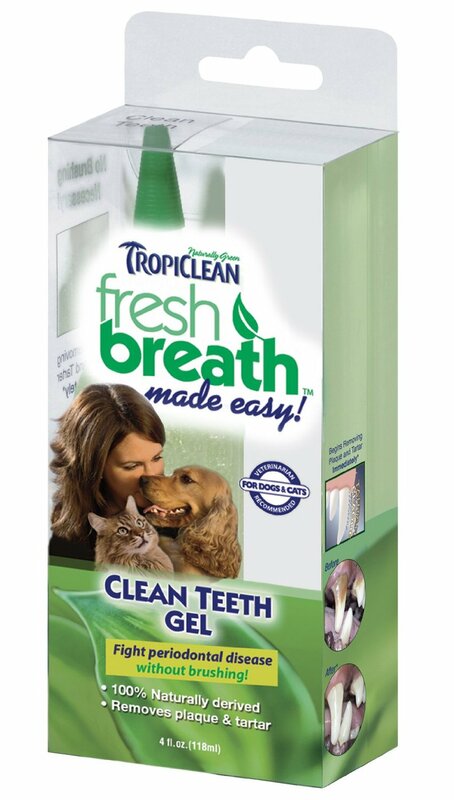 HEXtra Premium Oral Hygiene Chews, and the Tropiclean Fresh Breath Plaque Remover Pet Clean Teeth Gel, can really go a long way in keeping your dog’s teeth clean and his or her breath fresh. 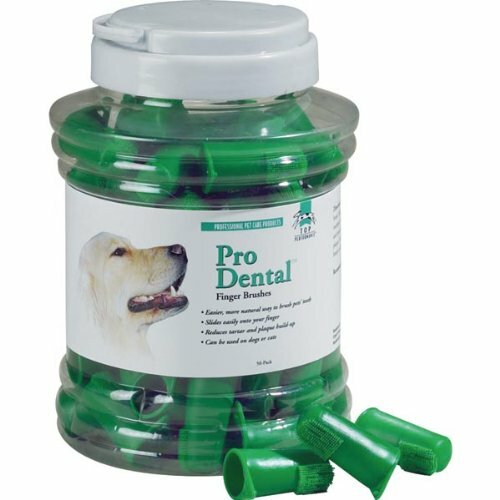 These and other fantastic products can easily be purchased at PetMedsToday.com, one of the best online stores when it comes to finding the widest array of most popular dog dental care products out in the market today. You’re sure that you’re getting the best deal for your money. Not only that but you also get products that have been tried and bought by countless other pet owners like you. Not finding what you need? View all dog dental care here!